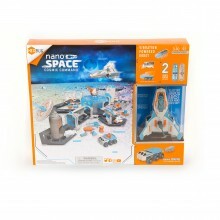 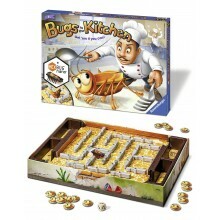 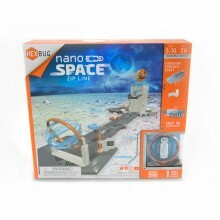 Deep space adventures begin at the interactive HEXBUG nano Space Discovery Station! 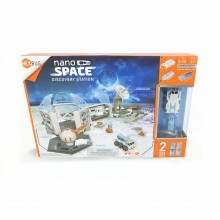 Use your imagination to create a narrative for your nano as they drive a rover and explore the surrounding area! 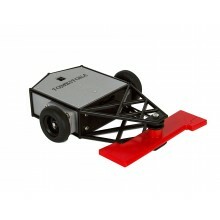 This BattleBot can be summed up in one word, "deadly"! 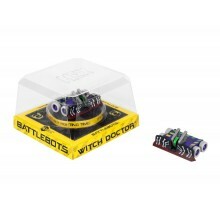 Steer clear of Tombstone, the grave maker and this years 2016 television series BattleBots Champion! 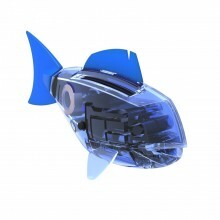 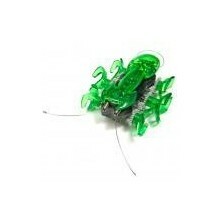 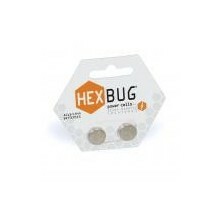 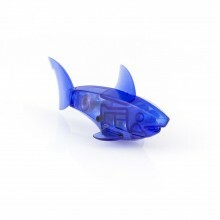 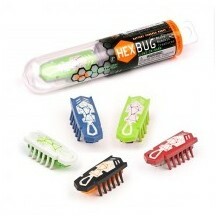 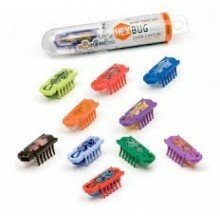 A replacement battery for the Original HEXBUG (translucent body), HEXBUG Inchworm, HEXBUG Crab, HEXBUG Ant, and HEXBUG Nano.